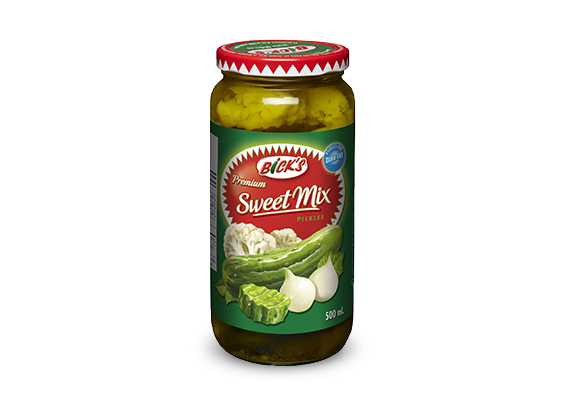 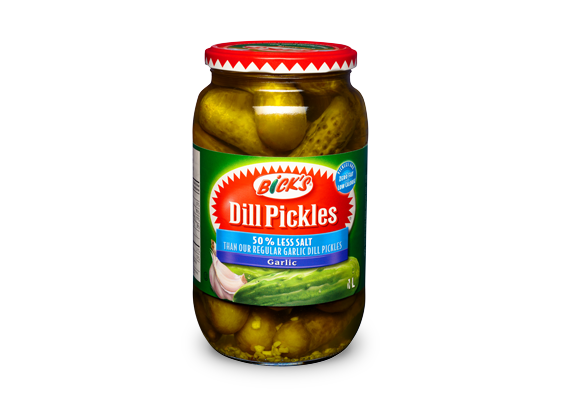 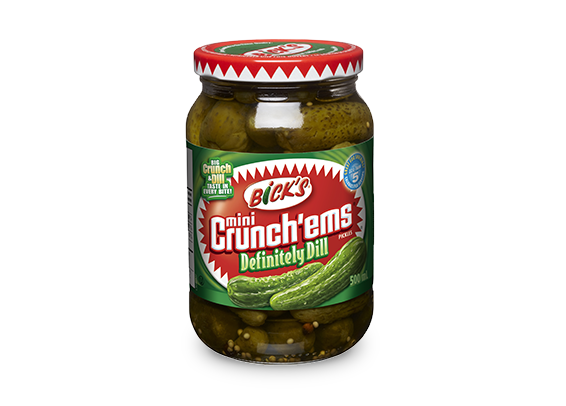 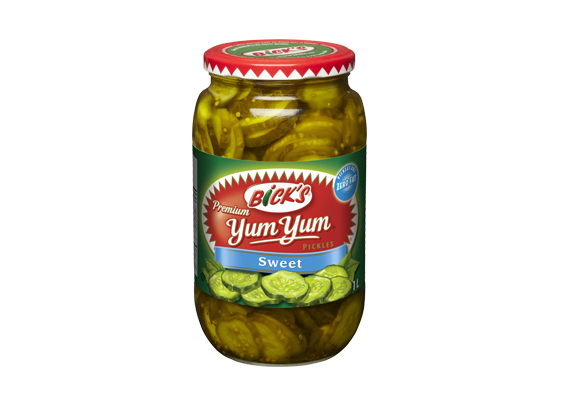 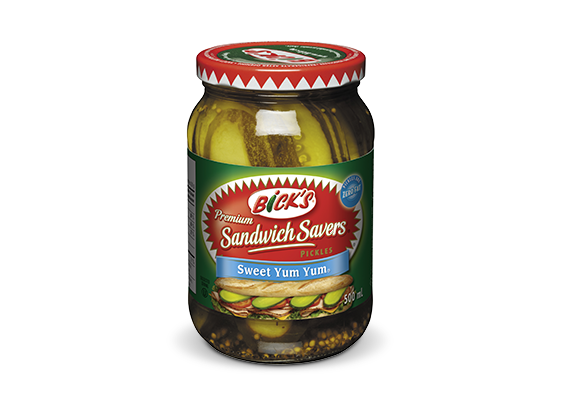 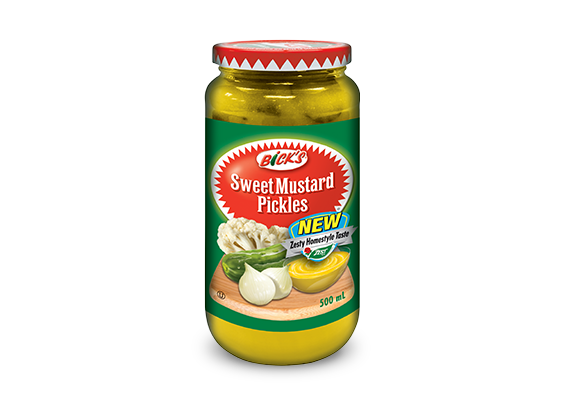 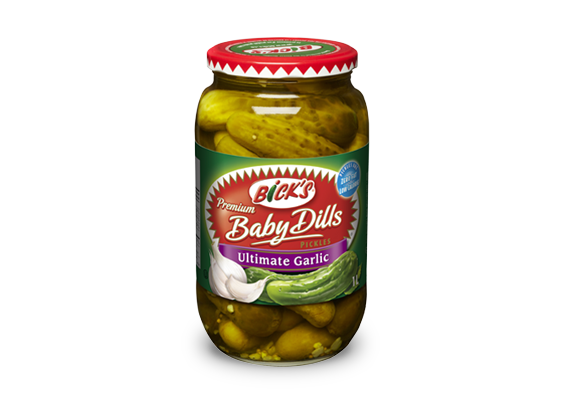 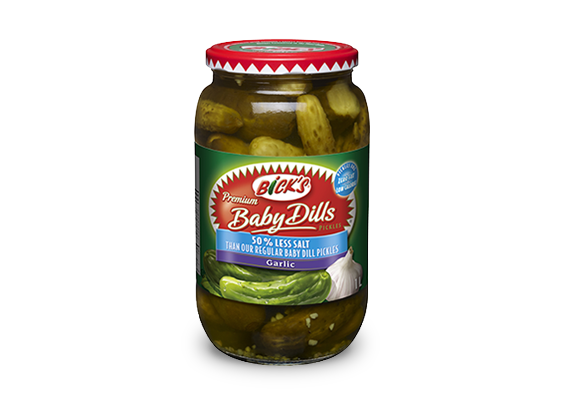 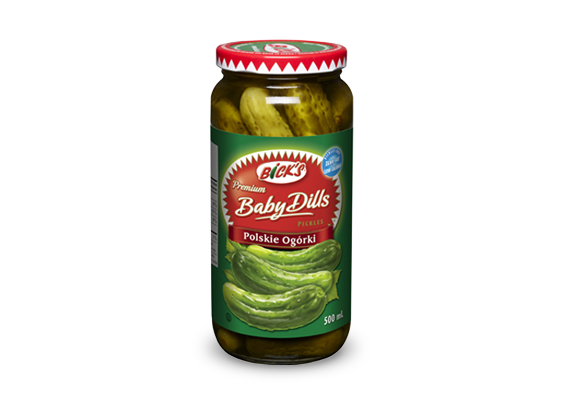 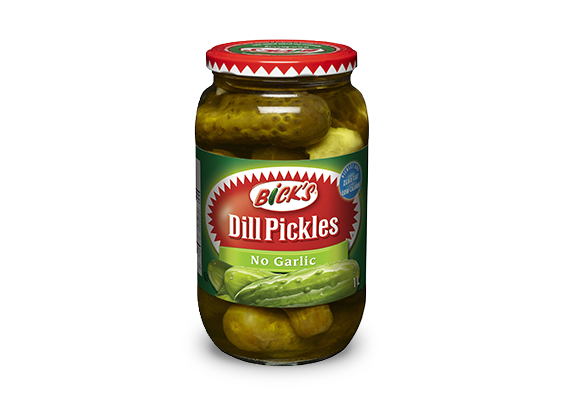 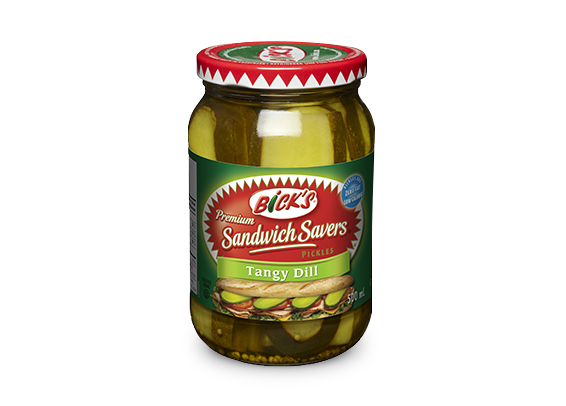 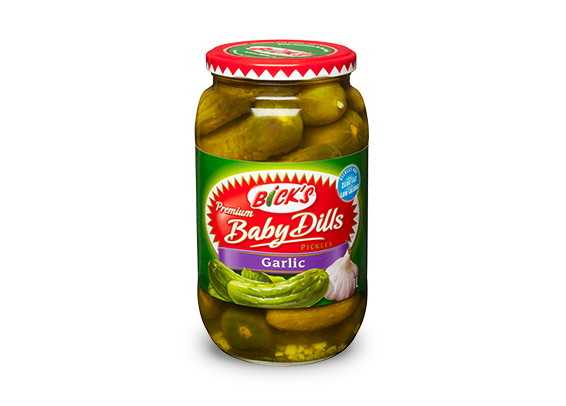 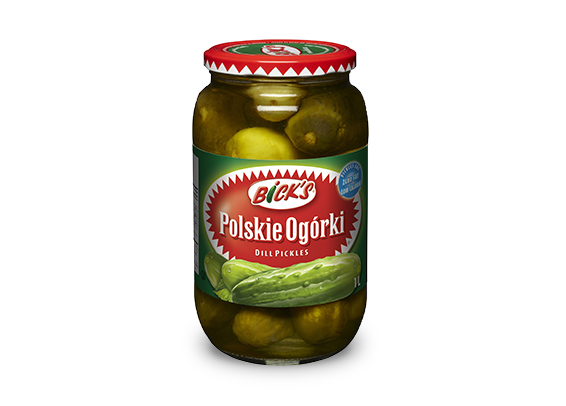 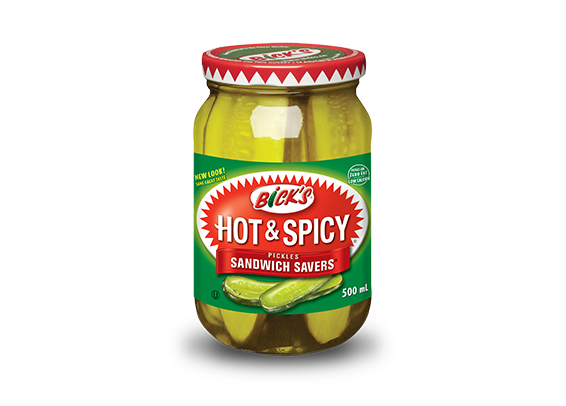 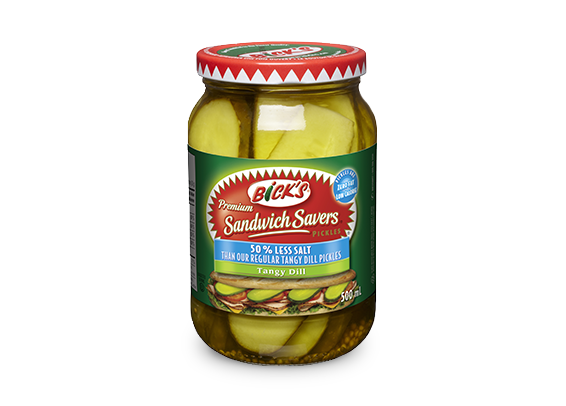 Enjoy our premium Bick’s Baby Dill Pickles in Cloudy Brine, the perfect size for a crunchy, tangy, ’dill-icious’ snack. 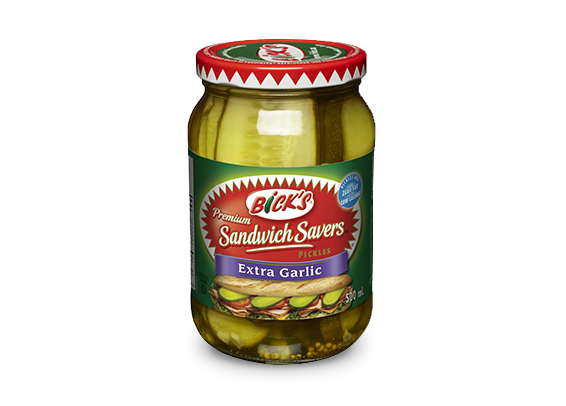 Each jar is spiced with a bay leaf, fresh garlic clove and Kosher pickling spice. 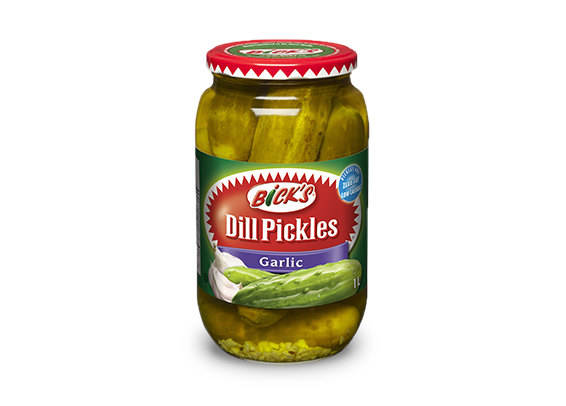 Cucumbers, Water, White Vinegar, Salt, Garlic, Lactic Acid, Spices And Seasonings, Calcium Chloride, Polysorbate 80.